The walk will take approximately 3 hours. Bring along a snack or light lunch. 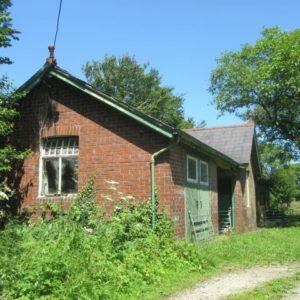 The walk will be at a MODERATE pace and involve some steep climbs and stiles. 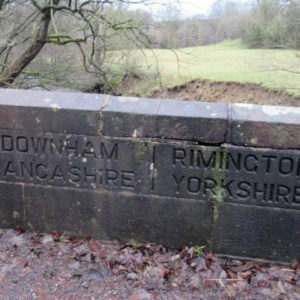 A chance to walk in the footsteps of a young Alfred Wainwright and retrace one of the early rambles he completed in 1929 when he still lived and worked in Blackburn. 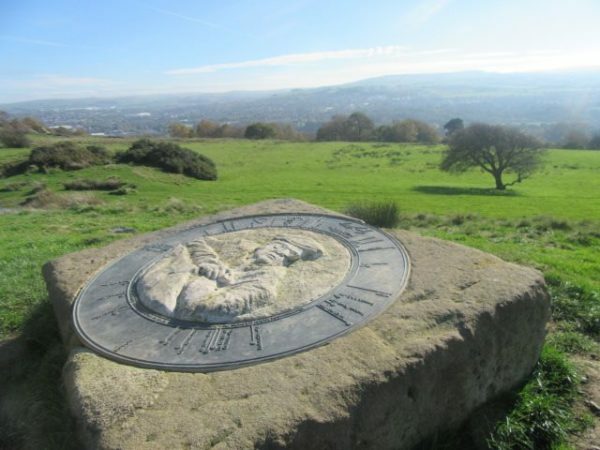 We will explore the former Witton Park estate of the Feilden family and climb through delightful woodland to the Wainwright Memorial Viewpoint on the Yellow Hills. This was erected in 2013 in tribute to Wainwright and gives excellent views in all directions to Lakeland, Snowdonia, the Yorkshire Three Peaks and Wainwright’s home town. This walk is a must for all Wainwright fans! The ultimate Alfred Wainwright pilgrimage - a long distance walk linking the fell walker's place of birth with his final resting place. 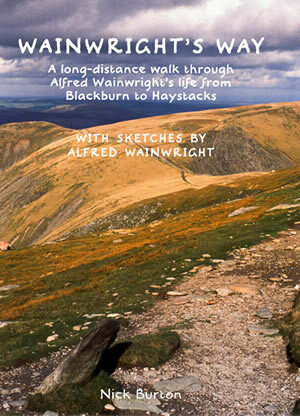 Wainwright's Way, by Nick Burton, is a book for those who love Wainwright, walking, history and the north of England. 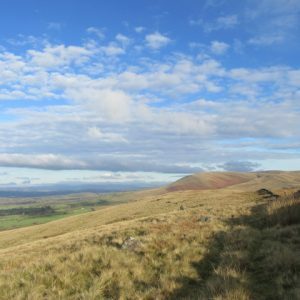 Visit the Wainwright's Way Facebook page to find out advice if you are planning to walk the route, including where to stay and public transport links. View the gallery to see the spectacular landscapes you will pass on route between Blackburn and Buttermere.